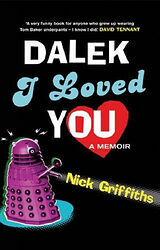 Dalek I Loved You. VGC and very funny hb. 1st edn. Recommended! Doctor Who.